prAna clothing and gear is made with intention. 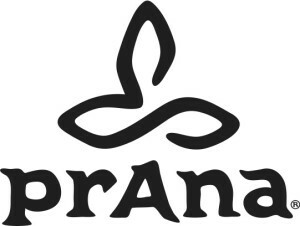 Since 1993, prAna clothing has been designed in Southern California with style and versatility in mind. prAna is deeply committed to mitigating the impact it has on the environment ensuring its clothing and products are made anprAna clothing and gear is made with intention. Since 1993, prAna clothing has been designed in Southern California with style and versatility in mind. prAna is deeply committed to mitigating the impact it has on the environment ensuring its clothing and products are made and delivered in safe, fair working conditions.d delivered in safe, fair working conditions. Vist the prAna tabe for a 25% discount card.